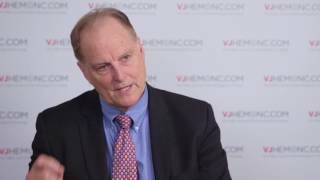 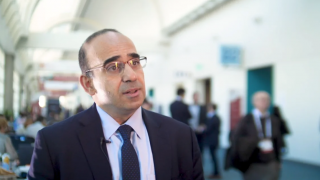 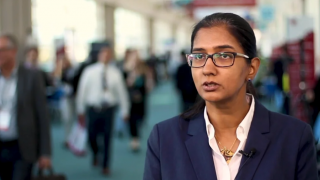 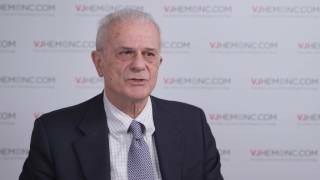 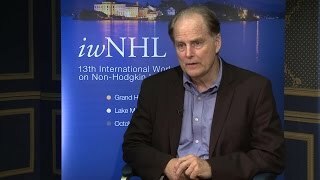 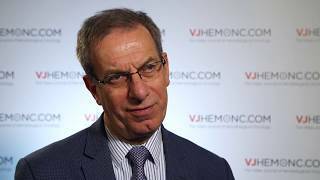 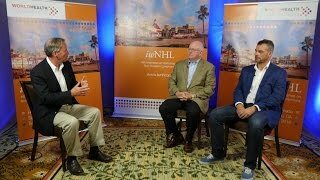 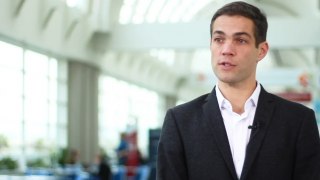 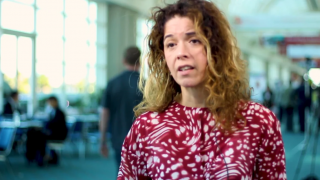 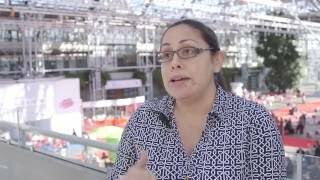 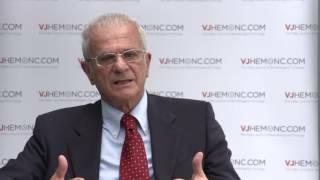 Members of the International Workshop on Chronic Lymphocytic Leukemia (iwCLL) talk about the highlights of the American Society of Hematology (ASH) 2015 Annual Meeting, held in Orlando, FL. 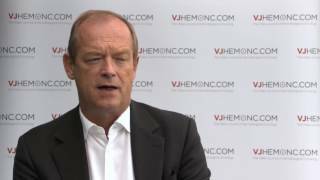 The experts discuss improving our knowledge of the biology of a chronic lymphocytic leukemia (CLL) cell has helped us develop novel agents (e.g. 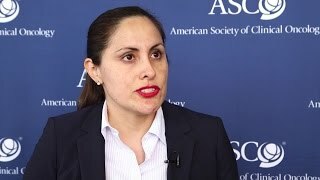 BTK, PI3K or Bcl-2 inhibitors) that are more effective than chemotherapy and that can be used as single-agents or in combination with other therapies. 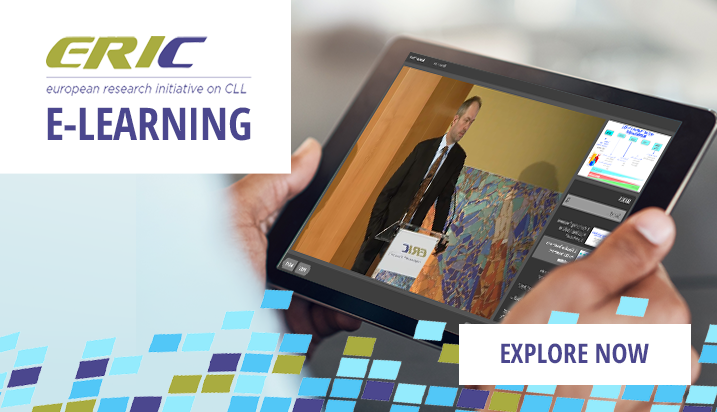 The experts include Michael Hallek, John Gribben, Stephan Stilgenbauer, Thomas Kipps and Peter Hillmen, who are members of the iwCLL Committee. 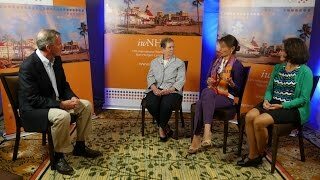 Here you can also see the highlights of the 2015 Binet-Rai medal ceremony and its award recipients Freda Stevenson and Federico Caligaris-Cappio, along with Dr Jacqueline Barrientos discussing the iwCLL 2017 meeting that will take place in New York, NY in the Spring of 2017. 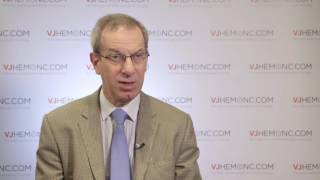 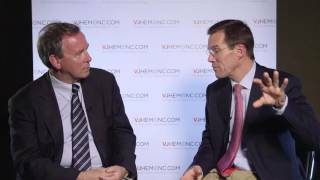 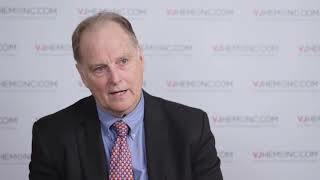 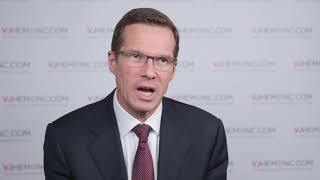 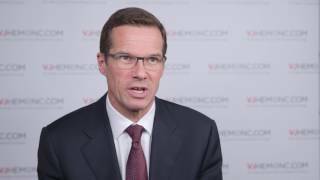 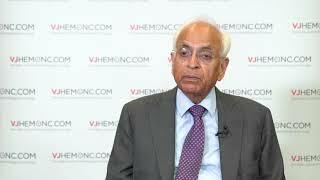 What is the role of allogeneic stem cell transplantation in CLL in the light of novel drugs? 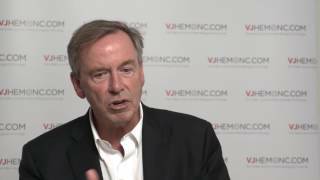 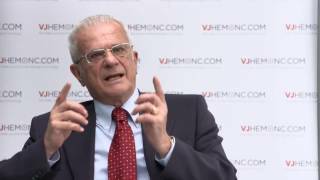 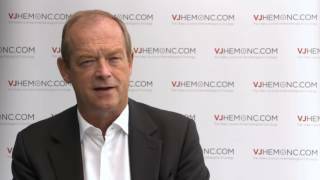 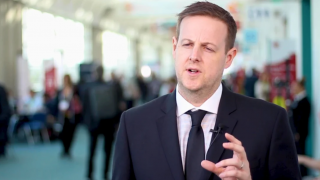 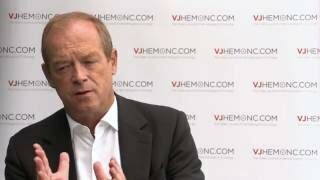 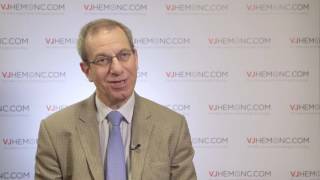 What is the role for idelalisib and duvelisib in CLL?